KUSI-TV has announced the addition of Dani Ruberti as a weekday reporter and weekend morning weather anchor. 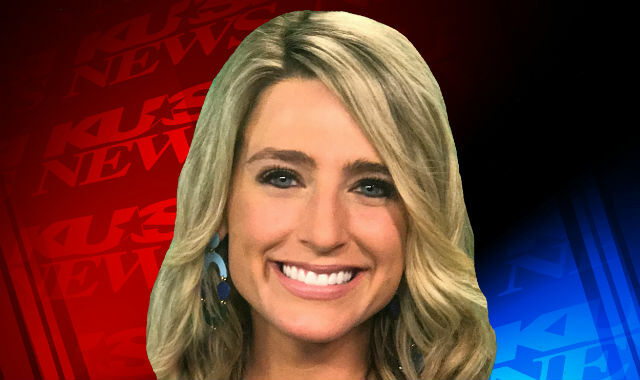 The native of San Clemente worked the past three years as weather anchor and multimedia journalist at WVLT-TV, the CBS affiliate in Knoxville, TN. She worked in Knoxville with Tony Bernhardt Jr., who recently joined KUSI as assistant news director. She graduated from the University of Southern California in 2013 with a bachelor’s degree in broadcast and digital journalism. While at USC, she was involved with student-run broadcast outlets Trojan Vision Television and Annenberg TV News. After college, she worked for two years on the news desk of TMZ, a celebrity and entertainment news outlet in Los Angeles, before relocating to Tennessee. The Greenhaus agency, which has new-home communities and resorts as clients, reports it has hired four new employees. They include Arzan Lali, director of digital development; Olivia Arbaugh, senior account executive; Brittany Messenger, copywriter; and Joe Harrington, traffic manager. Lali, previously with Phone.com and Donnell Systems, will oversee all digital development projects. 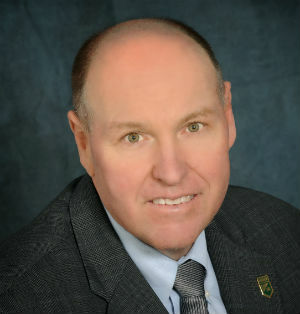 He has masters degrees in management information technology from Indiana University and computer science from Central Michigan University as well as a bachelor’s degree in computer engineering. Arbaugh was previously with Edelman Barcelona, where she assisted in orchestrating the language site launch of LinkedIn in Russia, Romania and Turkey. Messenger previously worked the past decade as a copywriter and strategist at ad agencies, branding firms and design studios, including Carbone Smolan and Interbrand. Harrington was previously a senior product specialist with Escondido-based Game On Sports, where he managed purchasing, supply-chain management, sales research and analysis, brand management, product management and digital marketing. In addition to new hires, Greenhaus said Kimberly Forney, who joined the agency in 2016, now has an expanded role and a new title, from SEO strategist to digital optimization manager. Carlsbad-based Portavoce Public Relations has announced the hiring of Binta Cisse, bringing its staff total to four. Cisse, with seven years of experience in public realtions, will serve as a senior associate based in Raleigh-Durham, NC, to support the agency’s East Coast clients. 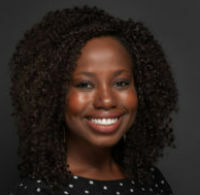 Cisse holds a master’s degree in strategic public relations from Virginia Commonwealth University and a bachelor’s degree in communications from North Carolina State University. SDX will present “Analyzing the Analytics, How to Get the Most Out of Your Marketing Data,” a presentation by Adam Fox, consulting director of Teradata, from 4 p.m. to 6:30 p.m. on Thursday, July 19, at Downtown Works, 550 West B Street in downtown San Diego. Cost is free for members and $40 per person for non-members. Topics will include strategies for developing a marketing analytics roadmap, including how companies are using data and analytics to innovate and improve the customer experience. Fox also will discuss three barriers to implementing a marketing analytics program, including culture, talent and technology, and how to overcome them. The presentation is part of SDX’s ongoing “Inspire” seminar series. For more information, visit SDX at www.sandiegox.org.